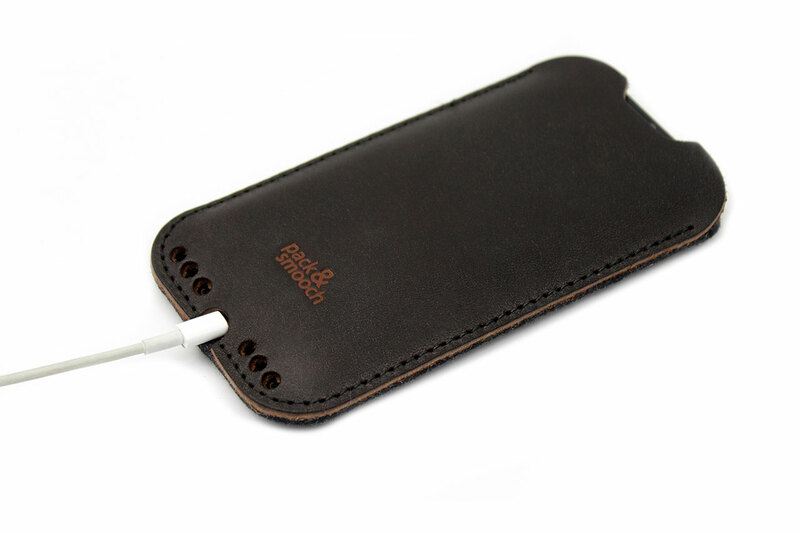 Product information "iPhone 8 / 8 Plus Cover Kingston made of wool felt and leather"
Better Kingston than Kingsize. 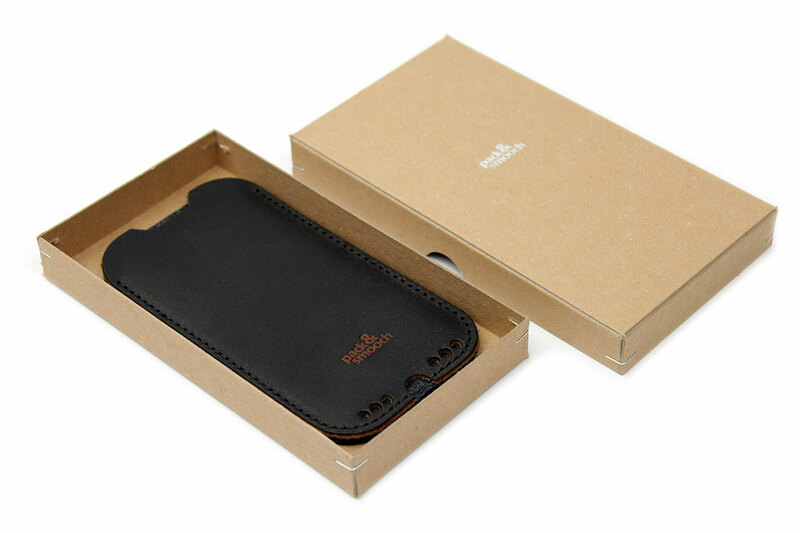 You don't have to be a snob to spray aristocratic charm, said the Kingston iPhone-Sleeve - and you'd rather impress with its discreet design, noble material mix and subtle extras. At Kingston, for example, you'll find "soundholes" in the mobile phone speaker area and a recess for your charger cable. In addition, the interior is lined with fine wool felt, which offers optimum protection. Kingston's elegant mix of materials means you never have to decide what you want to wear on your iPhone - leather and wool felt work together to perfection. Smarter, you can hardly protect your iPhone from dirt and scratches and make it look great at the same time. Related links to "iPhone 8 / 8 Plus Cover Kingston made of wool felt and leather"
- The finest, 100% Merino wool is used in the production of high-grade felt. 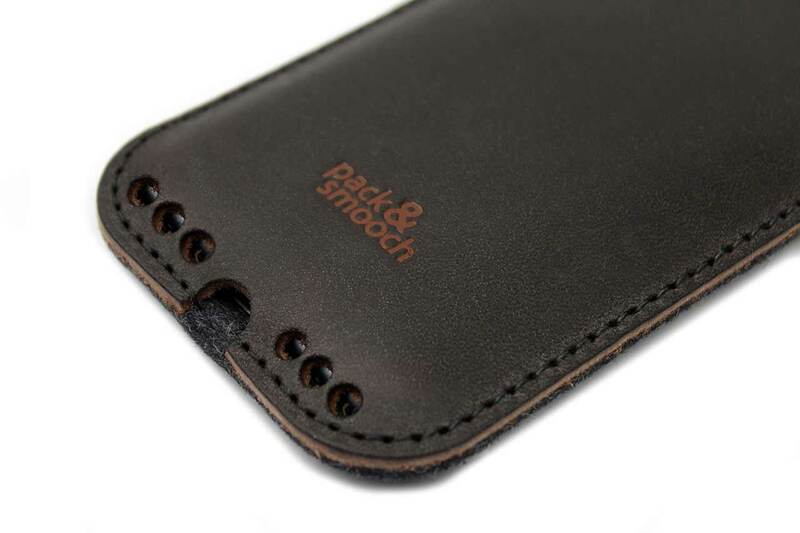 - 100% vegetable-tanned genuine leather. 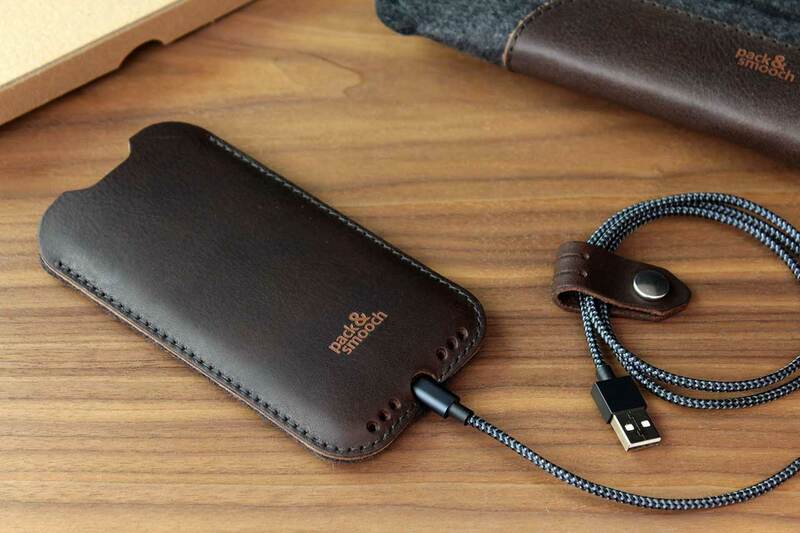 The Kingston mobile case features the best real materials. Sourced from the Merino sheep, our wool is then shipped back to Germany in order to undergo our traditional processing techniques. The result, is a felt that is long-lasting, water-repellent and resistant to the build up of static. Because exceptionally cold temperatures can drain the battery of your iPhone 6S/6 much more rapidly, we have developed felt that has excellent insulation properties. So, because of our original production processes, you get more life out of you smartphone battery on frosty days. The genuine cowhide leather from Italy passes through a strict, high quality, all natural vegetable-dye process. 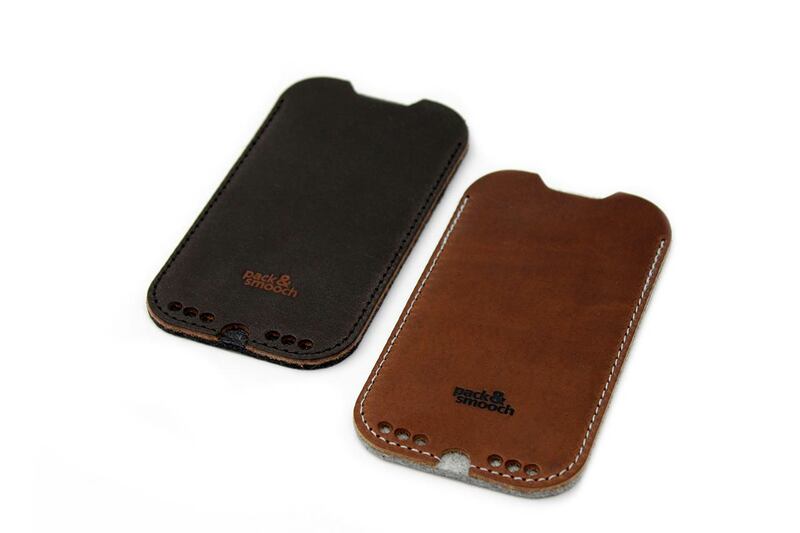 The appearance and feel of the cell phone cover will be enhanced over time. This adds to the unique quality and look of the leather. Because of the smell and feel of our genuine leather products they are understood as being among the best in quality available. The Kingston phone case for the iPhone 6S/6 should be cleaned with a moist cloth. However, a gentle soap mixture should be used when the cell phone cover has become heavily dirtied. A moist cloth can be used to smooth out any superficial scratches on the leather. Harder scratches and marks can be treated by applying leather wax and rubbing with a soft cloth. 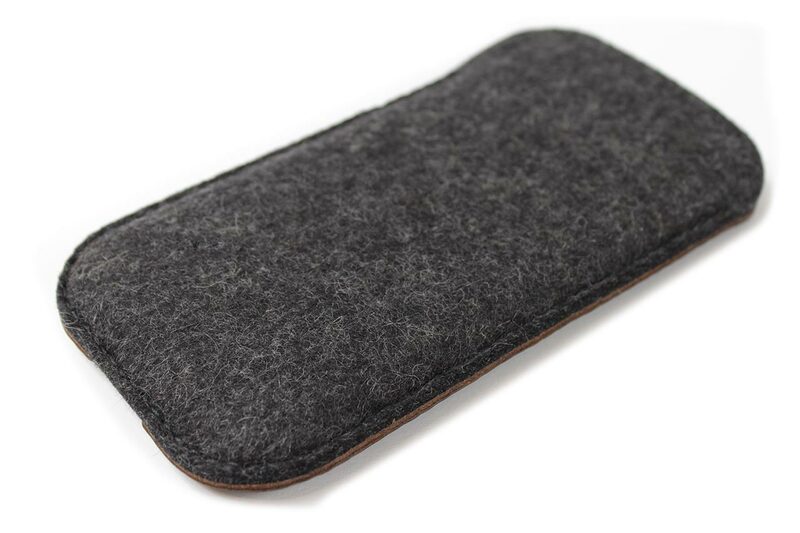 Customer evaluation for "iPhone 8 / 8 Plus Cover Kingston made of wool felt and leather"